The role of laser technology in the manufacturing of electronic components and products continues to grow. For instance, more than 20 different laser processes are used in the production of smartphones, such as for structuring thin layers, for producing three-dimensional conductor structures on plastic bodies, and for cutting glass and printed circuit boards. For these applications, the importance of short-pulse and ultrashort-pulse lasers is continually rising. The joint project “(U)SP Laser Beam Sources for Industrial Use and System-wide Productivity Improvement for Highly Dynamic Drilling and Cutting Applications” (InBUS) focuses on increasing efficiency, available output power, and flexibility of these laser sources. Analog Devices (ADI) announced the acquisition of the solid-state laser beam steering technology from Vescent Photonics Inc.. Vescent's innovative non-mechanical beam steering technology enables more robust integrated LIDAR systems that overcome many of the major drawbacks associated with today's bulky mechanical offerings, such as reliability, size and cost. SemiGen Inc. an ISO and ITAR registered RF/microwave assembly, automated PCB manufacturing, and RF supply center, now offers a series of Beam Lead PINs, the SBL 2000. Pre-launch preparations for the Sentinel-1A satellite, carrying an Airbus Defence and Space built radar instrument, are in full swing at Europe´s Kourou Spaceport in French Guiana. 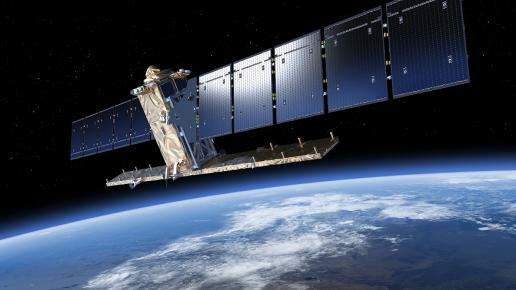 The satellite will mark a new era of Earth observation. Power PR and Renaissance Electronics Corp.
For those engaged in R&D of next generation products, incorporating millimeter wave components into broader designs is facilitated by partnering with established industrial experts that have already spent decades in the design, development, and testing of such systems. Technology Corp., a manufacturer of USB controlled and powered test equipment, has added two new models to the itsLab Brick Phase Shifter family, the LPS-402 and LPS-123. 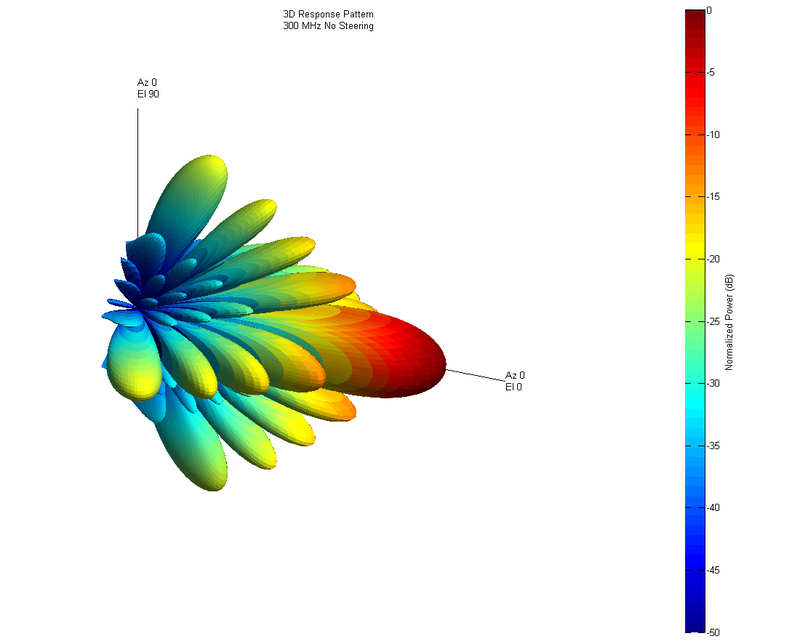 MathWorks announced strengthened support for wireless communications and radar design with MATLAB and Simulink. Release 2013a now allow designers to speed up modeling and simulation within the familiar MATLAB and Simulink environments. Beam Communications Pty Ltd. has entered into an agreement with Beijing Marine Communications & Navigation Co. for the supply of an initial $1 million of Beam Inmarsat marine satellite terminals.